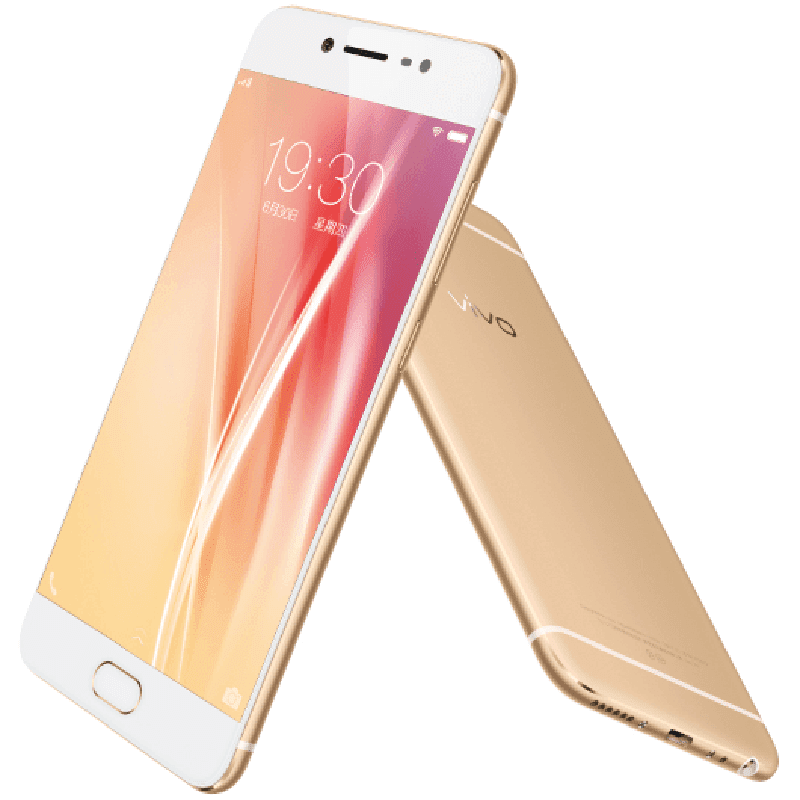 Weeks after several leaks, Vivo finally unvieled the X7 and X7 Plus, two midrange handsets that resembles the popular Oppo F1 Plus. Both devices goes with identical specifications with just slight differences. They run with 1.8 GHz Snapdragon 652 octa core processor, Adreno 510 GPU, 4 GB RAM, 64 GB storage, AK4376 32 bit HiFi DAC, and 16 MP selfie camera w/ f/2.0 aperture. The major differences between them are Vivo X7 has a smaller 5.2 inch screen, 3,000 mAh battery, and 13 MP primary camera while the Vivo X7 Plus loads bigger at 5.7 inch, 16 MP main camera, and 4,000 mAh of battery capacity. What's disappointing with those devices is they still load with Android 5.1 Lollipop OS even if it has Funtouch OS 2.5.1 skin. While that OS is still pretty good, its old in today's standard. The Vivo X7 will retail at CNY 2,498 (around 18K Pesos), while the Vivo X7 Plus still don't have an official price tag. We'll keep you guys updated once we have more details.